Society is composed of many different aspects – for one, there is a line that often separates politics and the arts. Politics is usually seen as a public activity – the decisions of governments, politicians, contents of the constitution and laws applies to everyone. The arts, on the other hand is conventionally viewed as private – one may be part of state but one is not required to adhere or appreciate the arts. Although these are usually seen and interpreted as separate pieces of human life, its overlap is inevitable. Dadaism is a clear reflection of the confluence between art and politics. Dadaism, originally an art and literary movement originated in Zürich, Switzerland as a reaction to the onset of the First World War. The artists that led the movement saw the war as a result of degradation of social values that made violence acceptable. It was also an offshoot of unquestioning conformity to culture and thought created and shaped by corrupt nationalist politics and the propagation of oppressive social values. Art was used to show disgust towards what is conventional and normative. Subversive and revolutionary ideals reflected in the works of a small group of artists in Zürich, Switzerland created new forms of visual and performance art, poetry and images of the world eventually spilled over different parts of Europe. 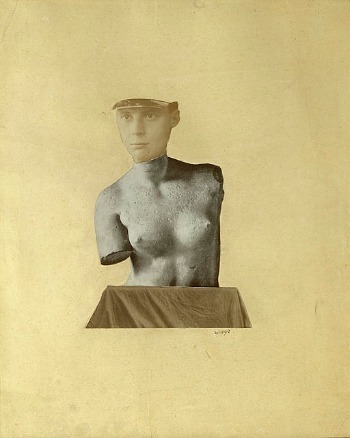 Dada claimed the use of art as weapons to confront and provoke the existing system. The movement targeted the traditional artistic values and styles. It also challenged conservative attitudes through stunts that were outrageous and outlandish in their performances. The world of art was attacked because it was viewed to be part of the corrupt system of elitism and conservatism. “Dada questioned the value of all art and whether its existence was simply an indulgence of the bourgeoisie.” Dadaism in essence aimed to shatter the existing system of norms, values and attitudes that are seen to be elitist. This was done through the use of visual arts, performances and literature. The movement was inspired by other avant-garde artistic movements such as cubism, futurism, constructivism, and expressionism all of which tried to innovate and present new ways of making and defining art. It is known for its experimental styles and novel ways of producing art. Some styles are discovered by chance – an example of which is collage making and photomontage which was discovered by using scissors and glue. 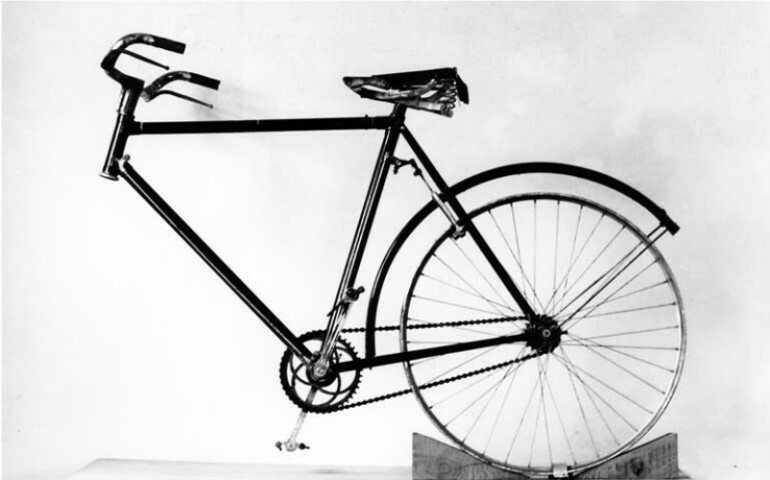 The use of readymade materials was also popular among Dada artists. This style made use of materials that may be bought shown as art with very little manipulation from the artist. Such is a protest against the notion that art should be produced through the hard work of skillful artists. This revolutionized the way an artist is defined – from the elitist stance that only a few can produce art towards the idea that anyone may possess talent to create a masterpiece. The term “dada” is believed to be chosen by its precursors by stabbing a knife through the dictionary at random. It is a French term that refers to a hobbyhorse; it is also associated to the first words a child mutters. The term was seen as a fit because it reflected the childishness and silliness that the movement espouses. It chose to have that reputation in order to detach themselves to the seriousness and conventionality of most men. Dadaism is provocative and unconventional. Such character is a protest against the conventionality and conformity that hold society. With absurdity and novel ways of creating art – Dada artists showed that society’s norms and conventional arrangements may be questioned and toppled. New ways of acting, thinking and feeling is possible not only through art but also in all aspects of human life. Opposing the war was not only through conventional ways of picketing and protesting in the streets – it may also be done through culture and the arts. Dada’s place in the art world was cemented and sustained with the establishment of the surrealist movement.